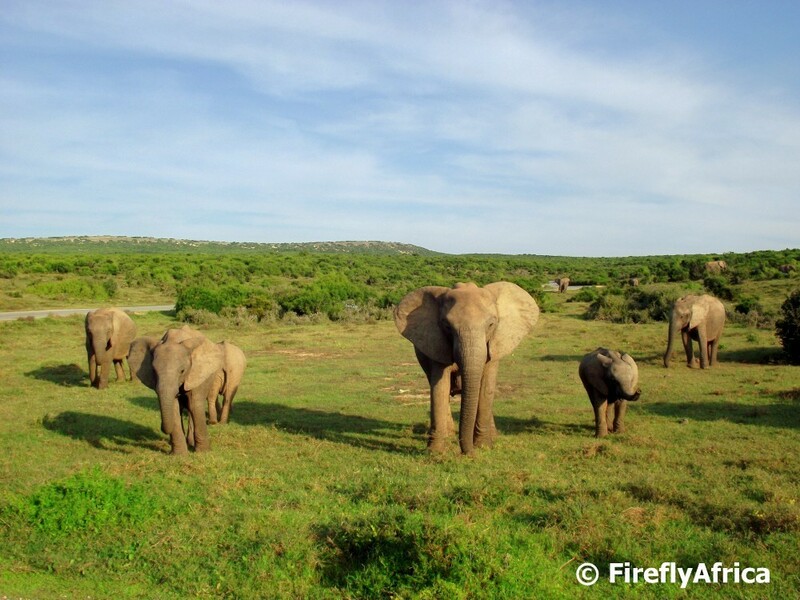 Addo Elephant, Camdeboo, Karoo and Mountain Zebra National Parks, which make up the Frontier Region of South African National Parks (SANParks), contributed to increased statistics in guests to parks, camping and activities booked over the last financial year (April 2015 to March 2016). The biggest increase noted in the region was that of visiting guests – up by 11.9% from 305 251 over 2014/15 to 341 482 during 2015/16. Addo Elephant National Park, the largest national park in the area, welcomed 231 464 guests through its gates during this time, up from 204 881 previously. This made Addo the fifth most visited national park. Camping also increased in popularity, with a regional growth of 11.2% in site nights sold – from 21 098 to 23 470. Karoo National Park just outside Beaufort West tallied a nearly 15% increase in site nights sold, from 5 661 to 6 503. Addo topped the national list of parks with the highest camp site occupancy with 82.3%. Karoo National Park ranked fourth with 68.3%. Regionally, the number of activities sold went up by 7.3%, from 31 547 to 33 835. Addo’s various activities (guided game drives, horse trails, a 4x4 route, walking and hiking trails) accounted for the majority of these – 30 117 from 27 680 previously, an increase of nearly 9%. Nationally, Addo Main Camp topped the list of camps with the highest activities per 100 overnight guests – at 39.8, well ahead of second place with 21.9. Local visitors to parks were exactly double that of overseas guests – accounting for 66.5% of entries (227 255 over the 113 355 international visitors). Guests from the top five countries to the region were Germany, Netherlands, United Kingdom, United States and France. Overall, day visitors accounted for 75% of arrivals, with only 25% of guests to parks overnighting.